The Final list of released and retained players from every IPL franchisee is out and most of the teams have trusted their core strength of players while seeing off the ones they didn’t find fit for their strategies. On the other hand, they have also started preparing for the IPL 2019 auction which is scheduled to be held on December 15 whilst putting their target players in focus. 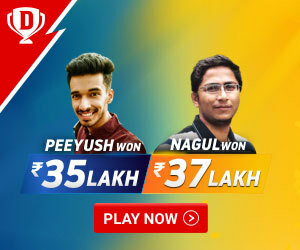 On the other hand, the auction would also be carrying along lots of surprises in place whilst bringing good fortune for a number of players down the line and keeping the same in mind, let’s take a look at the list of 5 players who can come up as the hottest picks of IPL 2019 auction. 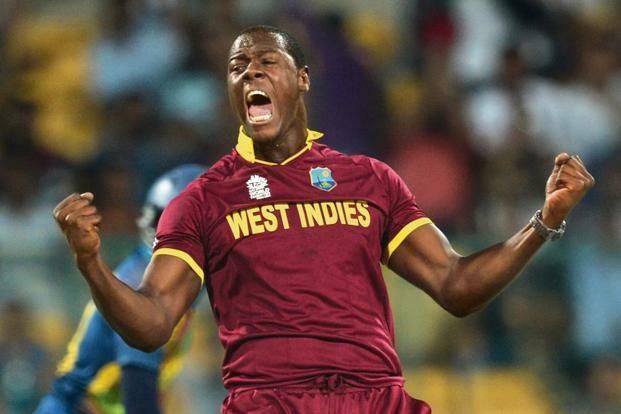 Carlos Brathwaite was acquired by Sunrisers Hyderabad team in the IPL 2018 auction for INR 2 Crore and whilst he was put on board by the Hyderabad team management, a lot of hopes were laid on him for being the standout all-rounder amongst all others, especially after his memorable performance in the World T20 final in 2016 against England. Still his performance in the 2018 IPL was something which didn’t brought him any good as a player and he picked up only 7 wickets in the 9 T20s he played whilst scoring only 50 runs in the process. Although he did performed well in the 2018 Caribbean Premier league and scalped 10 wickets in 10 matches along with 107 runs in total. Although Carlos Braithwaite is amongst those few players which have been released by Hyderabad team quite recently, his abilities whilst been an efficient all-round performer certainly makes him one of the hottest picks for the IPL 2019 auction. 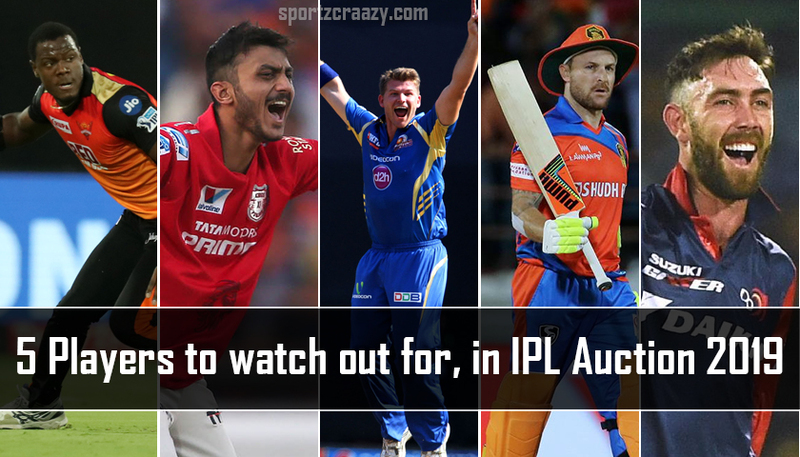 Axar patel is amongst those few players which have saw their career going to a downside mainly due to a list of injuries in their Cricket career. 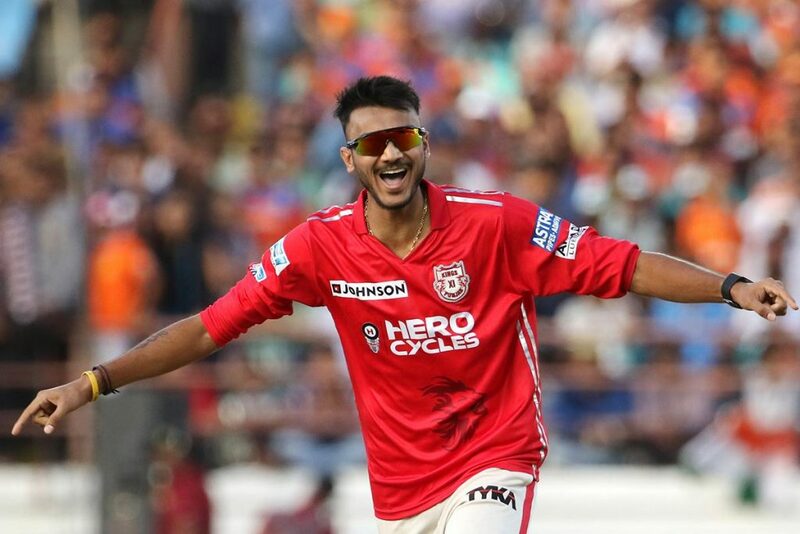 Even whilst being a season campaigner for his team Kings XI Punjab over the years, he has been released from their squad during this year’s transfer window. Moreover, we can only call him unlucky as even after making a place in the national team few years back, he lost that spot mainly due to a number of injuries and better performance by the other spinners in the team. Still this player hold all the great capabilities for being a top performer on any given day and he can come good with his left arm bowling along with useful batting down the order alongside. Another thing which makes him a hottest pick in the IPL auction is him being a celebrated Indian player. This would certainly make team go after him as they don’t have to accommodate him amongst the other list of big foreign superstars in the team. 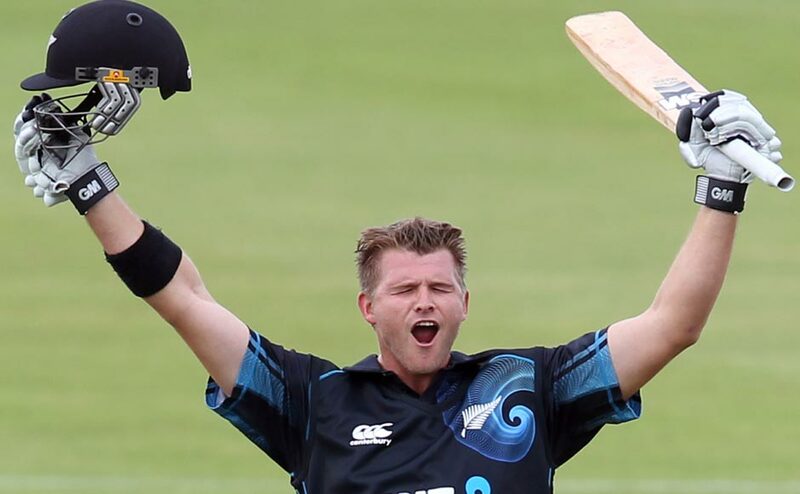 Over the years IPL has saw most of the key Kiwi players making their mark in the coveted tournament and names like Brendon McCullum, Ross Taylor, Tim Southee and others have shone on the horizons of the IPL .Corey Anderson is amongst those few names in the list who first started his IPL career with the Mumbai Indians, but eventually lost his Mojo due to big list of injuries during the process. Anderson started his International career with a bang and blasted one of the fastest International Centuries during his early playing days for the country in the process. Still it was his bad form and injuries which made him sit out of the Mumbai squad and he was eventually released by them before been acquired by the Royal Challengers Bengaluru last year. He still didn’t deliver as per his name and during his disappointing IPL season, he only scores 17 runs whilst picking just 3 wickets in the process. Still it was his comeback to the International cricket after a period of 16 months which brought some good performances on trot for this Kiwi all-rounder and he played against Pakistan in a T20 series whilst scoring 44 in the comeback match. He has also played in the New Zealand A vs Pakistan A match where he scored and impressive 38 runs whilst picking 2 wickets during the same. He can certainly come up as one of the players to go for every franchisee in the IPL. A lot has been talked and said about Baz but he has always came back to surprise us with everything which a cricket fan may ask for. Moreover, if you are an ardent cricket fan, you must be remembering that memorable innings played by this Kiwi legend in the inaugural match of the first edition of the IPL where he scored a magnificent 158 against the RCB team. Even after he took retirement from the International cricket, he kept on playing the T20 leagues around the world and this was the reason RCB did pick him in the IPL 2018 auction after a tug of war with other franchisees. 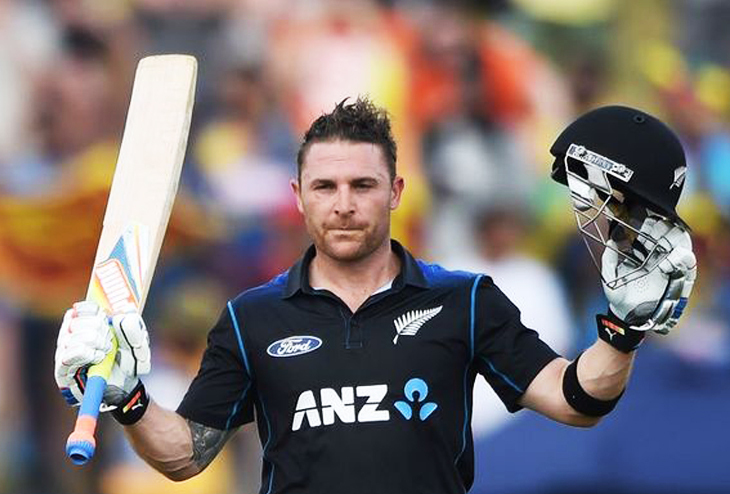 Still Mccullum has been released recently by RCB after a dismal season which saw him scoring just 127 runs in the 6 innings he played. Still Baz can be quoted as a player who carries all the abilities for being an explosive batsman at any given point of the match and he posses the magic of making impossible, possible with his big hits down the ground in no time. He must be the one to be watched out during the next months IPL auction for the 2019 season. 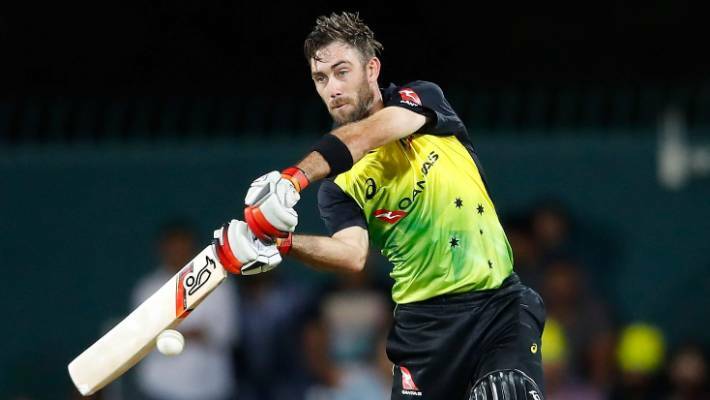 Glenn Maxwell is that one name which has given new definition to the attacking cricket in the T20 cricket world during his celebrated IPL career over the years. Not only he has made his name for being a perfect T20 all-rounder in the tournament, he has proved his mettle for being one of the most destructive batsmen in the International circuit currently. This was the sole reason he was being bought by the Delhi team for a whopping 9 crores during the IPL 2019 auction but he still didn’t been able to perform up to his name and scored only 169 runs at an average of 14.08 during the tournament. Still “Big show” has proved his abilities quite recently during the first match of the T20 series against India and brought back the memories of player he always used to be . This would certainly attract a number of teams in the IPL auction for the 2019 season and he will surely be getting big numbers iun terms of money in the process as well.